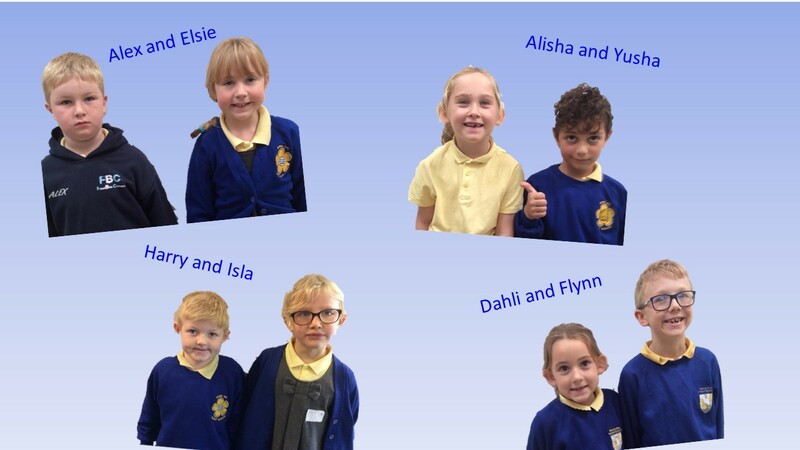 Two children from each class in KS1 are elected to be Safe Surfers. Together with our computing coordinator, Miss Lois Broadley, they share messages, stories and updates about E safety. 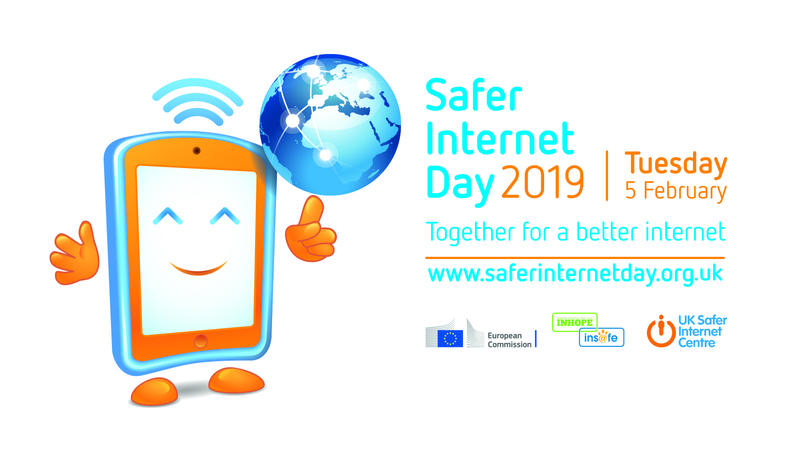 Safe surfers have top advice about how to stay safe when using the internet. They meet regularly to discuss ways to help their peers and share their views. 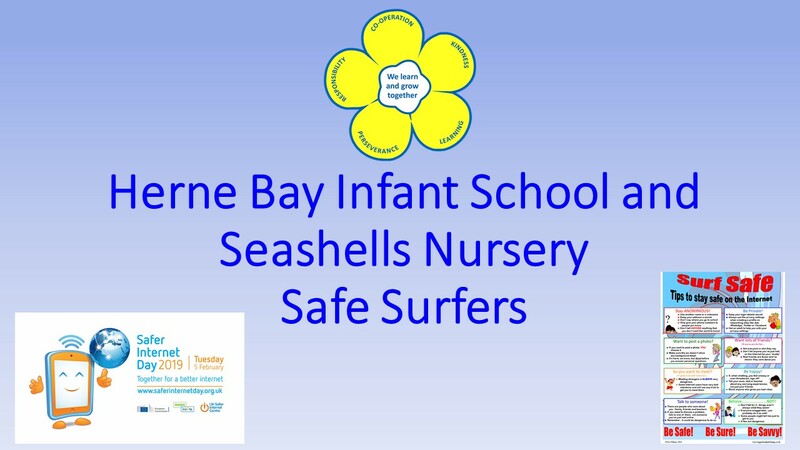 The safe surfers have great responsibility in reporting to their class and helping others. Working cooperatively, they have established rules for using the internet; enlightened others on cyber bullying and created a simple but effective slogan-‘turn it off and tell!’ All of our pupils know that if they see something on a computer or device that scares, worries or upsets them they should turn it off and tell a grown up. 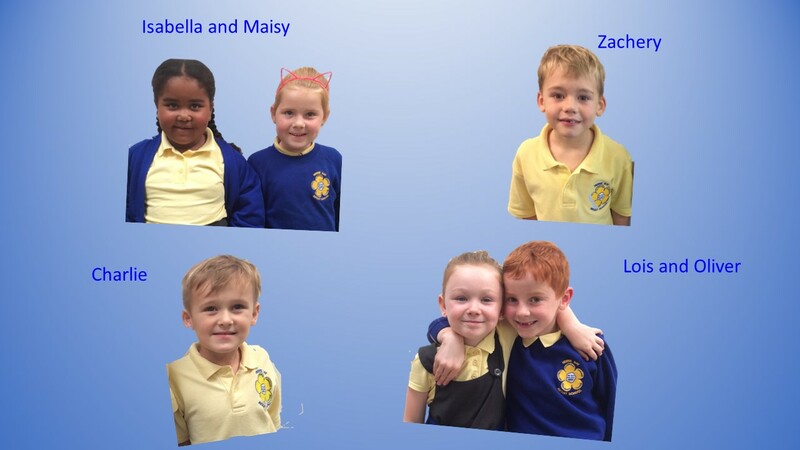 The Safe Surfers meet regularly to discuss E-Safety in our school with Miss Lois Broadley. They are very responsible and share their learning with others.